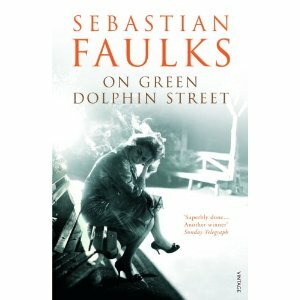 If you are a fan of Sebastian Faulks's writing then this one is another winner. The careful way in which he unfolds his characters and develops them using a backdrop in history is fascinating. I particularly love the way that he uses authorial intrusion and the way in which his characters inner feelings are explored. On the other hand, not one for those who are searching for a deep war novel having read 'Birdsong'. Read with this in mind and appreciating the exploration of characters and words and you will not be disappointed.